Toronto: Canadian authorities on Wednesday said that they have arrested Meng Wanzhou, the chief financial officer of China’s Huawei Technologies for possible extradition to the United States. Justice Department spokesman Ian McLeod said Meng was detained in Vancouver, British Columbia, on Saturday. A foreign ministry spokeswoman, Hua Chunying, said then that China hoped the US would refrain from taking actions that could further undermine investor confidence in the US business environment and harm its domestic economy. “She was in transit though Vancouver. That means the intelligence agencies in Canada and the US were tracking her and planning to arrest her for some time,” he said. 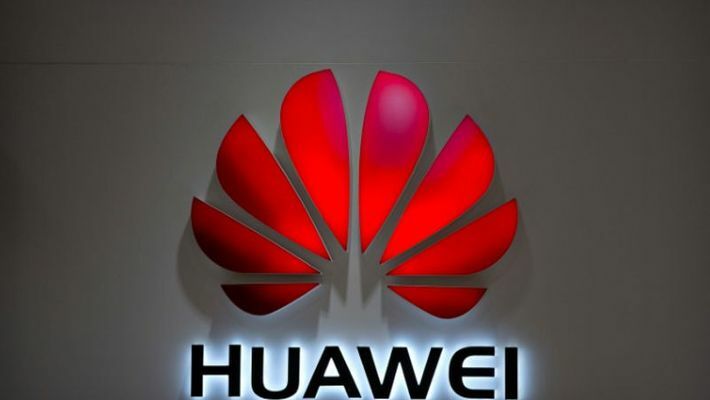 US Sen Ben Sasse, a Republican member of the Senate Armed Services and Banking committees, said Huawei is an agent of China’s communist party and applauded Canada for the arrest.